When you work from home as a freelance writer, you have to learn how to leverage every tool available to you to market your business. And Instagram is no exception. 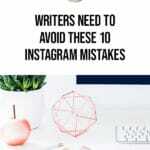 And while Instagram might seem like an easy enough platform to master on the surface, you’ll want to avoid these ten major Instagram mistakes if you want to use it successfully. 1. Don’t forget about the video. I know, video seems to be everywhere. I’m not the biggest video fan, either. 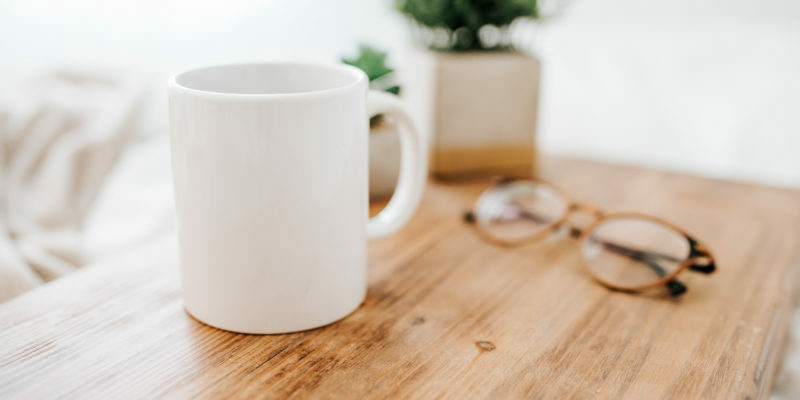 But it doesn’t matter whether or not I like it — what matters is whether or not my clients are able to engage with it and whether or not it’s useful for connecting with my readers. If you’re just now getting the hang of taking photos of the world around you, you might as well take that extra step and start posting some videos, too. This means leaving out the random images being thrown up for no reason. Candid photos are great, but if they don’t serve your strategy or if you can’t relate them back to your brand, then they don’t belong on your business account. 3. Don’t forget your followers. Although I am not a fan of the follow-unfollow game, I do think there is some merit to following your followers, particularly if those followers are real fans, community members, colleagues, or clients. In business, the more you can get to know your clients, the better. And one of the best ways to get to know your clients on Instagram is to follow them back when they follow you. Are you enjoying this article? Take a minute to pin it! You never know when you’ll need to come back for these tips. Just because you’re following someone doesn’t mean you need to go in and like every single photo they ever put up. Not only is that annoying, but it can also be a red flag for spam. Like the posts you want to like because they’re interesting, inspiring, or because they catch your eye. Be discerning, and use your likes as a means of developing relationships with other Instagram users. 5. Don’t get taken over by hashtags. 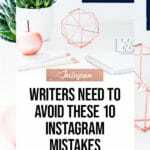 Instagram allows up to 30 individual hashtags to be used on any one post, but statistics suggest that posts with nine hashtags will get the most engagement. So you don’t need to stuff every post full with hashtags. Put together a hashtag strategy that includes a variety of hashtags across the spectrum of popularity — from industry-wide usage to branded. And make sure to use the hashtags that are most relevant to the image you’re posting at the time. 6. Don’t focus on all the negative. No one to bounce ideas off of. Clients sometimes skip off without paying. Inspiration sometimes takes time before it strikes. Some clients definitely will try to get you to lower your prices. You get the idea. Plenty of negative things comes up when you work from home as a freelance writer. But you don’t need to be posting about these things publicly where your clients (or future clients) can see them. It’s unprofessional and it leaves your clients feeling uneasy. 7. Don’t forget to comment. Instagram is definitely not a passive channel. If you want to connect and grow, you have to be active. And that means comments. Comment on photos you like, comment on photos that inspire you, and reply to comments on your photos. You don’t want to get insane with comments, and you don’t want to overdo it. But don’t forget to leave time in your schedule for getting them done. 8. Don’t get political for no reason. Political rants seem to be all the rage lately. From Nike’s trailblazing move to hire Colin Kaepernick for an ad to Gillette’s attack against toxic masculinity. These companies read the political climate of the people and are reaping the benefits for taking a stand on the issues. But don’t expect the same will happen for you. Smaller businesses don’t often get away with public political rants, especially on Instagram. So before you post that rant, double check that it serves your overall strategy. If it doesn’t, or if it’s offbrand, then don’t post it. 9. Don’t just try to sell your services. 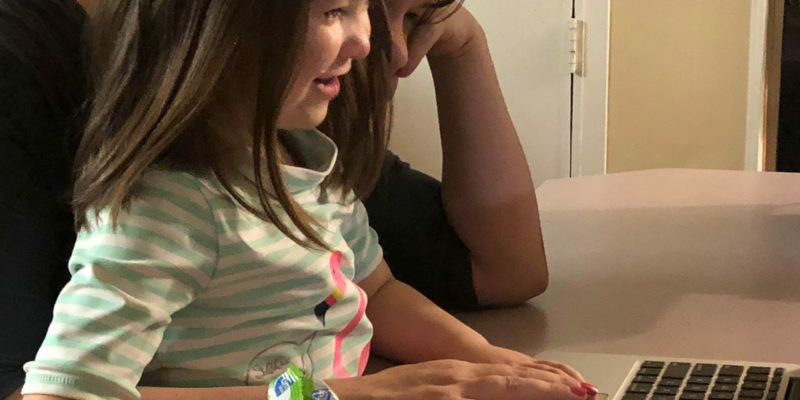 People are on Instagram to connect and be inspired by others. That’s what other people think of, too. And that’s what they are expecting. So get out your favorite pens, laptops, and notebooks and start taking photos to inspire them. 10. Don’t forget to be consistent. Instagram, like so many other channels, benefits most from consistent posting and engaging with your audience. In fact, consistency is much more important than frequency. 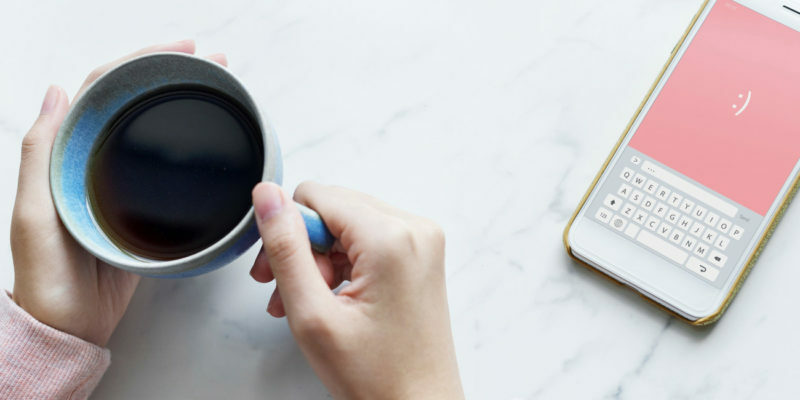 Whether you want to post once a day or five times a day, put together a strategy and schedule that fits your brand and stick with it as much as possible. Bonus Tip #11. 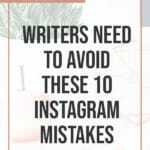 Don’t forget to forgive yourself for any Instagram mistakes. Obviously, things are going to come up from time to time. 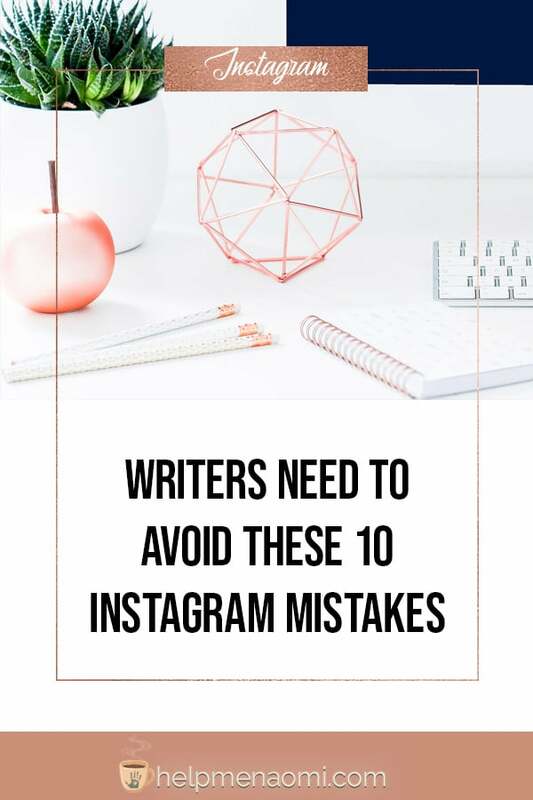 I know that for me, when I start getting really busy with work, Instagram is one of the first channels that suffers for it. You have to let it go when things like that come up and cause you to post less often than you would like. If you’re able to see it coming, then you could try prescheduling some of your content using a program like Hootsuite or Tailwind. In fact, scheduling your content is a great way to stay consistent even when you aren’t swamped with work. Just make sure you get back in there and engage with your followers regularly as well. Unfortunately with Instagram, if you set it and forget it — it will forget you. And it doesn’t take long.